Missing teeth can be a problem. However, choosing from the options you have through our Laguna Woods dental implants is a quick solution that lasts for a lifetime. One of the big benefits of dental implants is the fact they are the durable choice. Here’s just a few things that you need to consider to make sure you get the right dentist. Of course, you don’t want to put the cart before the horse so you’ll need to find out if the dentist you are considering is qualified. Keep in mind this is just one of the first stepping stones. You shouldn’t be afraid to ask for licenses and certificates. Do they have the extra credentials? It’s important to make sure that the dentist you are considering also has experience specific to Laguna Woods dental implants. That usually means they need to have several hundred hours of postdoctoral education specific to this technique. Dental implants are complicated. By virtue of the fact that they are permanent, they are sophisticated devices. You should be asking any dentist how much experience they have with the particular style of implants you are considering. 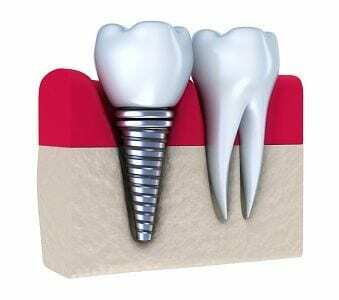 Anyone you are considering trusting for your dental implants should have excellent credentials. Your local dental association should be able to help you out if you’re looking to find out about a dentist’s reputation. We are the family dentistry facility that looks after your oral hygiene needs at every stage. There are many benefits to using us for your dental implant surgery. Our offices are always comfortable and state-of-the-art. 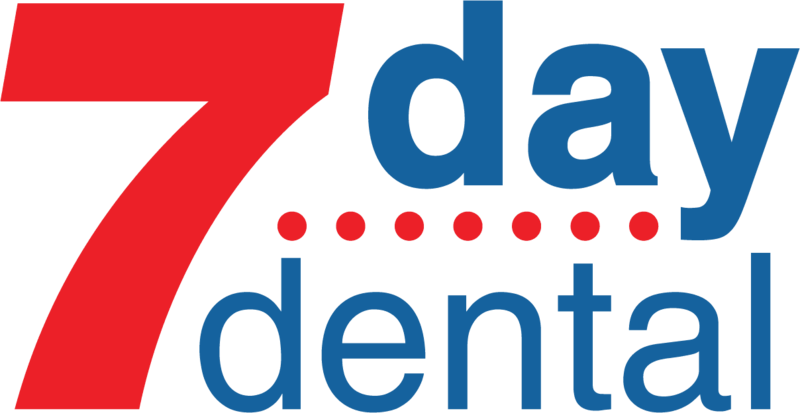 The administrative staff we have here at 7 Day Dental is compassionate and dedicated. We have been serving people in the Laguna Woods area for years now. Want to take a moment to look through the added advantages on our website? These include all the patient forms conveniently located in one area. A big part of the services we provide are preventative. Even our dental implant surgery helps to prevent gum disease and shifting teeth. There are several advantages to routine dental checkups including preventing gum disease and saving you money on expensive dental procedures. When the time comes we are here with excellent tooth replacement options. Having the best smile is a lifelong adventure and we can help with our Laguna Woods Dental implants choices.